Our passion for hospitality is at the heart of everything we do. And nowhere more so than in our kitchens and our award winning restaurants - where we unite warm, friendly service with deliciously fresh, seasonal produce and the finest of Australian and international wine. It’s in our blood – our DNA. We were, after all, one of the first boutique hotel operators in Australia to satisfy a growing appetite for culinary and sensory experiences in spectacular regional destinations like the Mornington Peninsula, King Valley or Palm Cove in Tropical North Queensland. Thanks to our physical locations, we are blessed with an abundance of fresh, local produce and teams of passionate, qualified foodies. 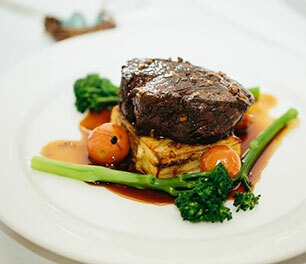 We take the concept of paddock-to-plate literally and incorporate the very best of seasonal fare. From dairy, poultry and cattle farms to orchards, apiaries, breweries and wineries, our kitchens and cellars move to the rhythm of nature’s bounty. 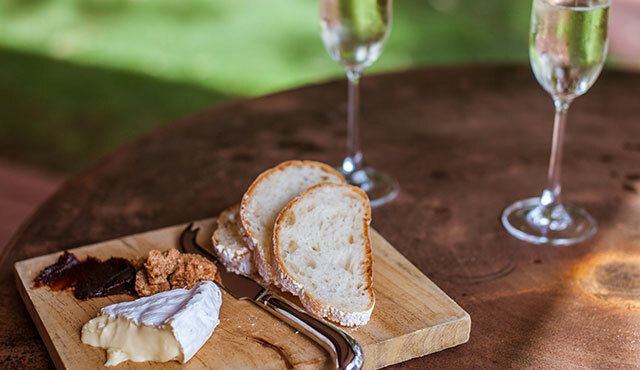 Inspired by the artisan producers and winemakers of Milawa and the King Valley, our chefs are spoilt for choice. 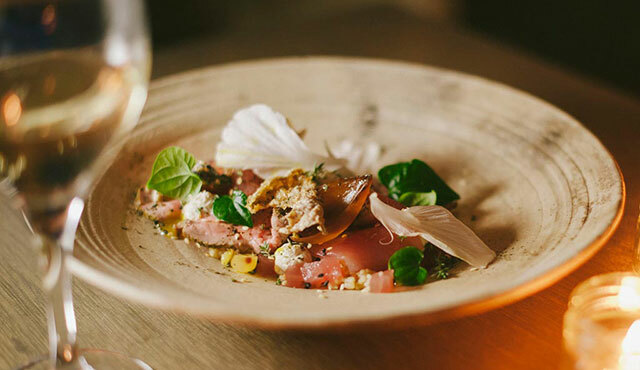 Graze through contemporary Australian fare in the shadow of Victoria’s High Country. As grand as the historic Mansion itself. 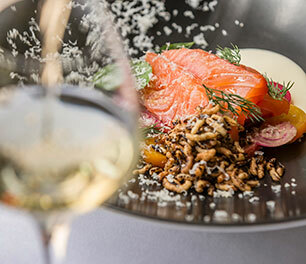 Critically acclaimed modern European cuisine with an emphasis on seasonal local produce and paired with more than 200 hand-picked wines. The ultimate in barefoot luxury. 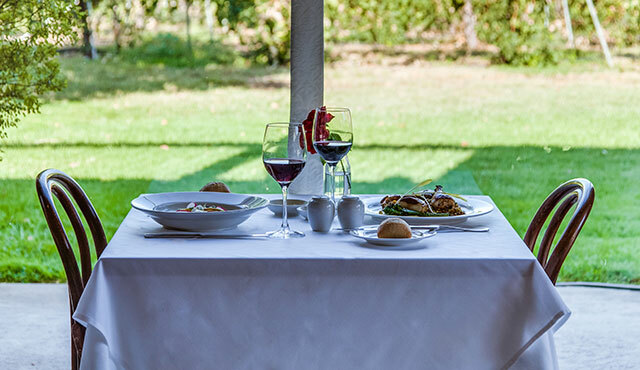 Award winning modern Australian cuisine, combining fresh local produce with an improbably beautiful locale. 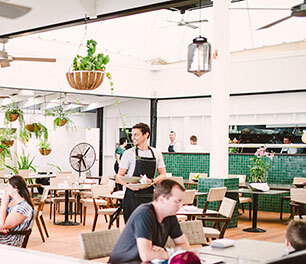 Nu Nu encaptures the pure essence of Palm Cove. 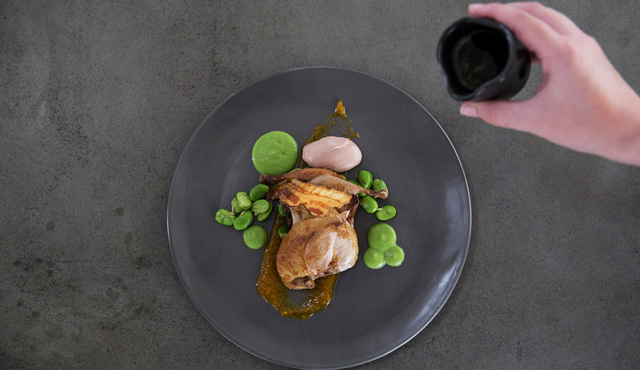 An enduring expression of the Mornington Peninsula and Red Hill gourmet region. Deliciously fresh, seasonal produce makes its way from paddock to plate in a classic European style.